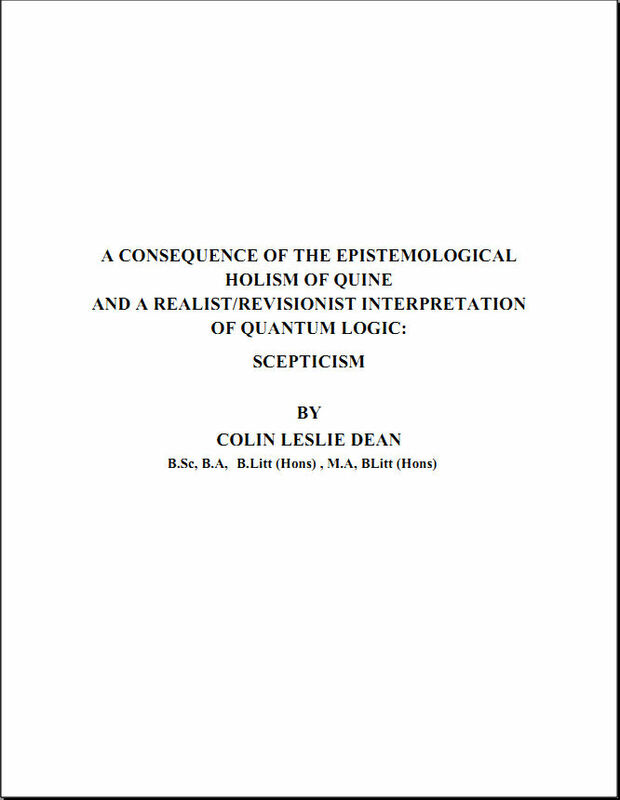 This thesis shows that Quine’s arguments for the revision of the laws of classical logic come from three sources: his epistemological holism; his inductions from the history of science; and his denial of analyticity as equated with apriority. It is shown that in quantum mechanics the anti-realists argue that quantum logic doesn’t refer to the logical tructure of reality but only gives meaning to the results of measurements. Conversely the realists argue that quantum logic does mirror the structure of reality. The preservationists argue that this mirroring only applies to the micro-world; but the revisionists argue, in opposition, that it applies to the macro-world.